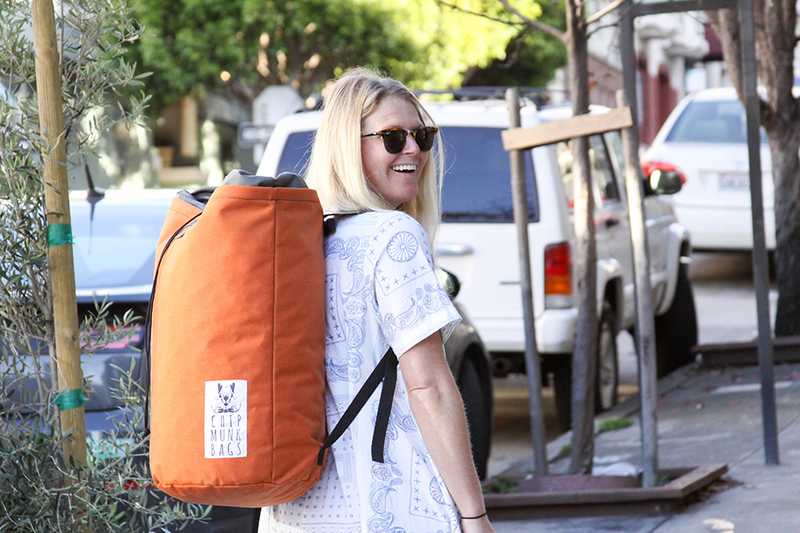 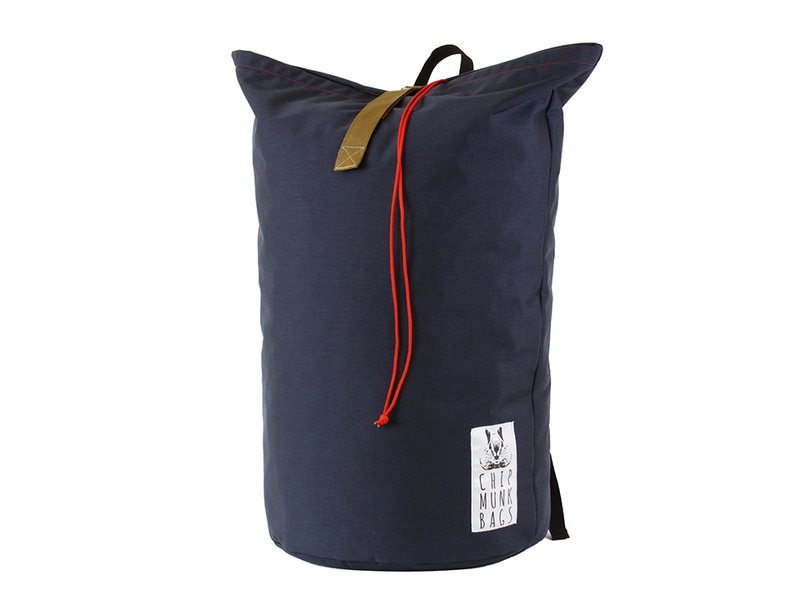 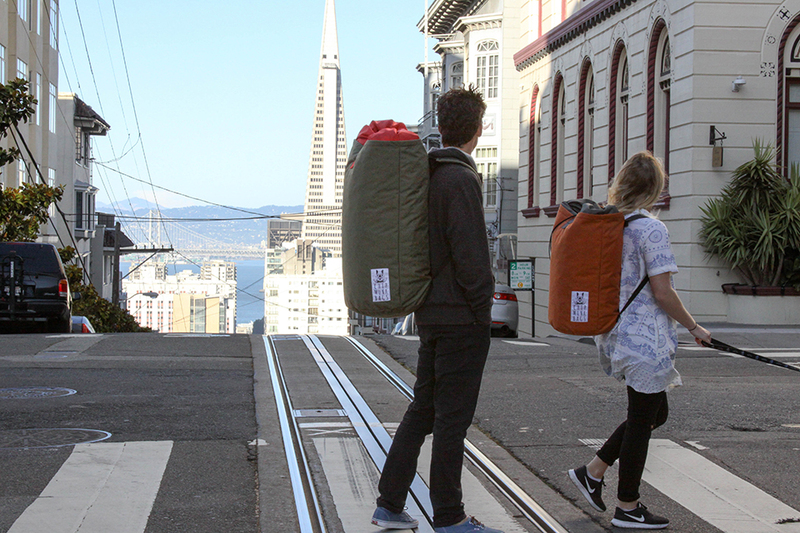 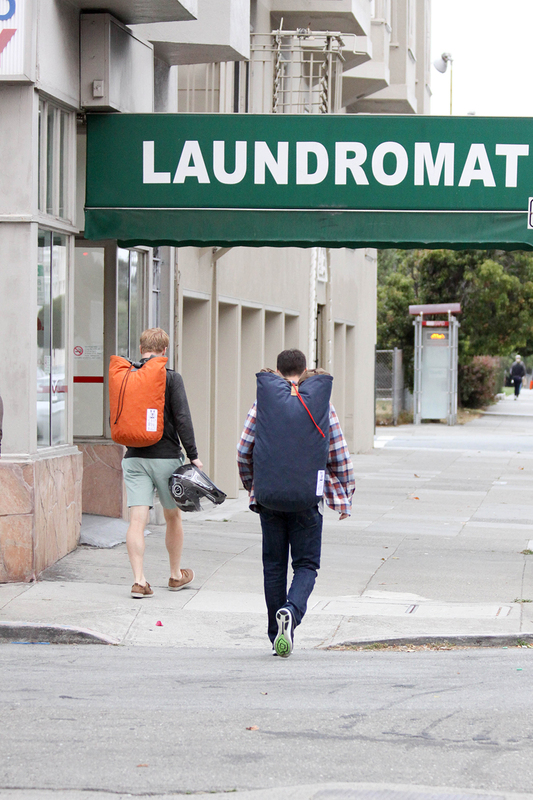 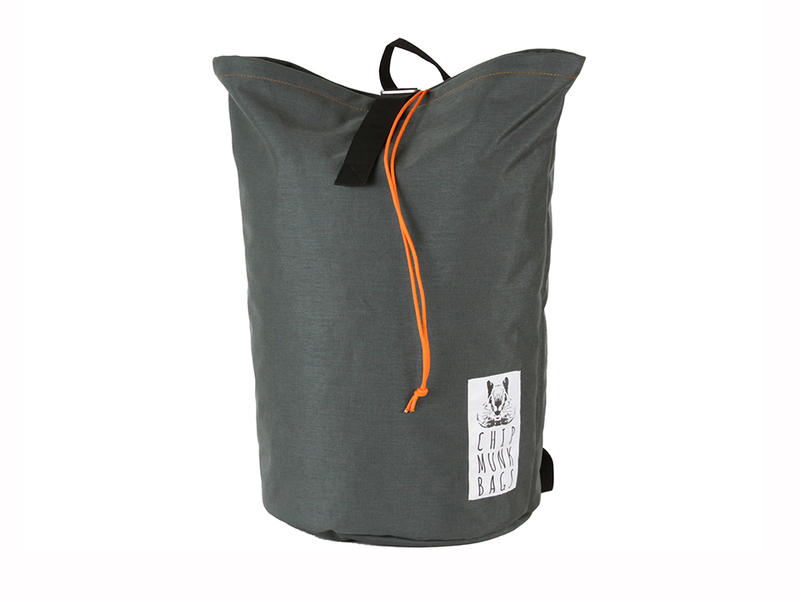 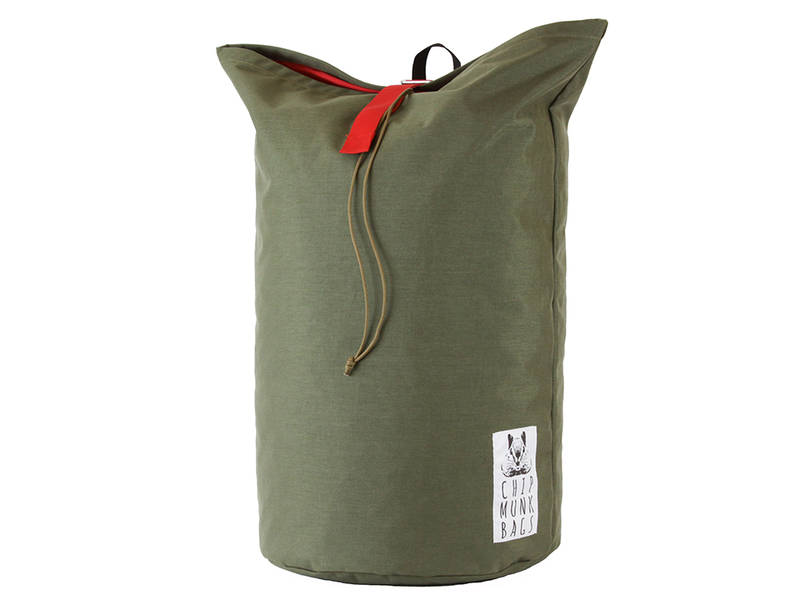 Spacious, comfortable and stylish laundry bags. 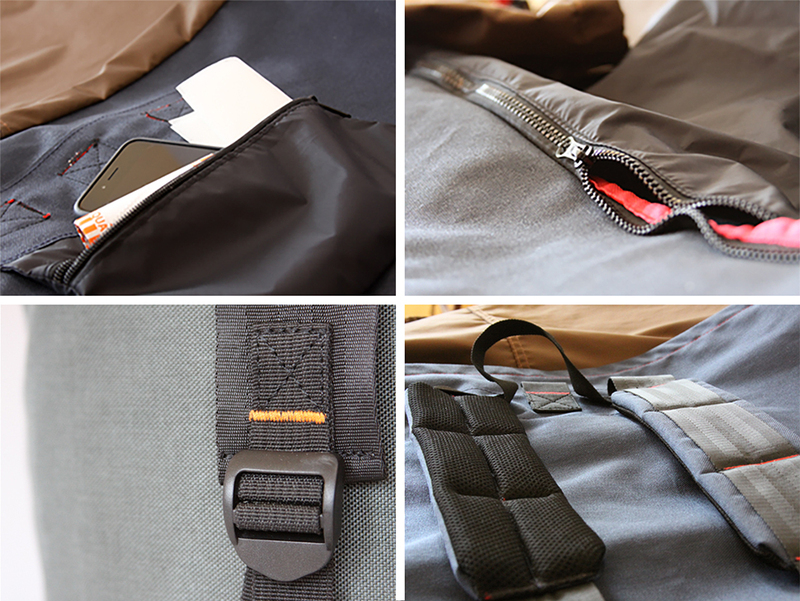 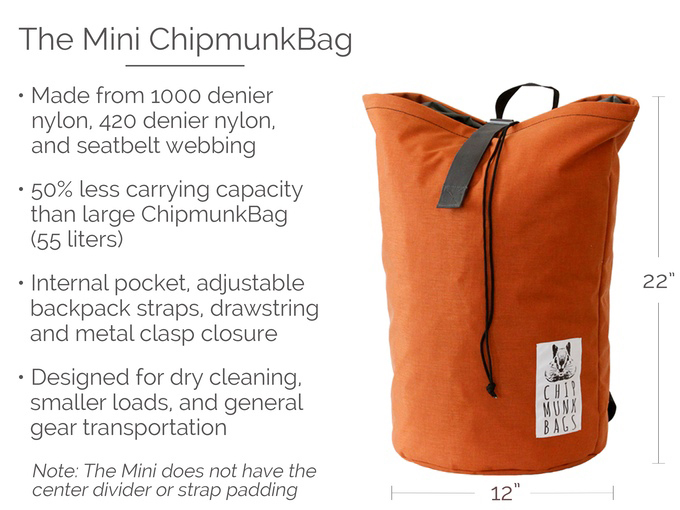 Available in 115L or 55L capacities, ChipmunkBags are made of durable nylon and seatbelt webbing and have a zippered pocket for small items. 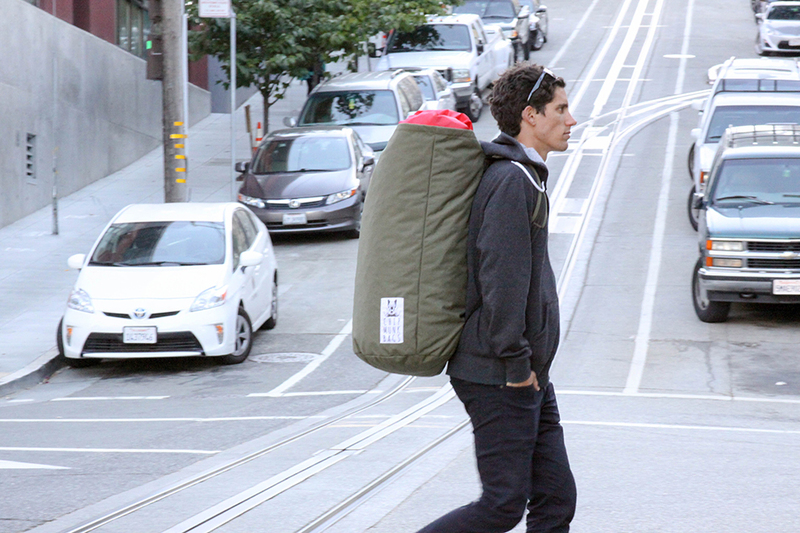 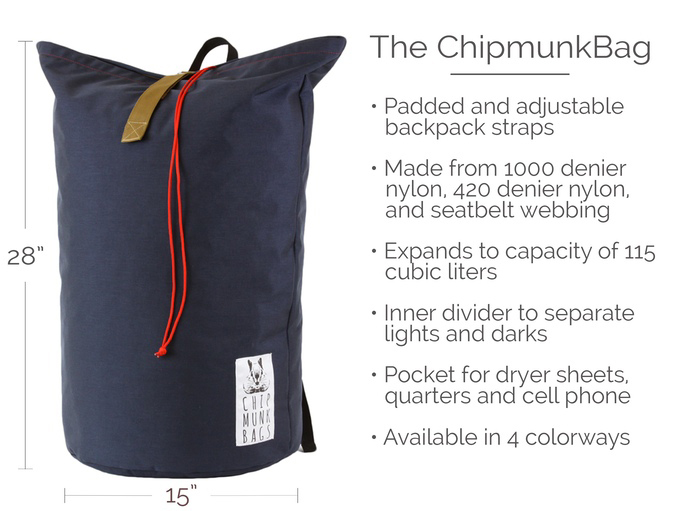 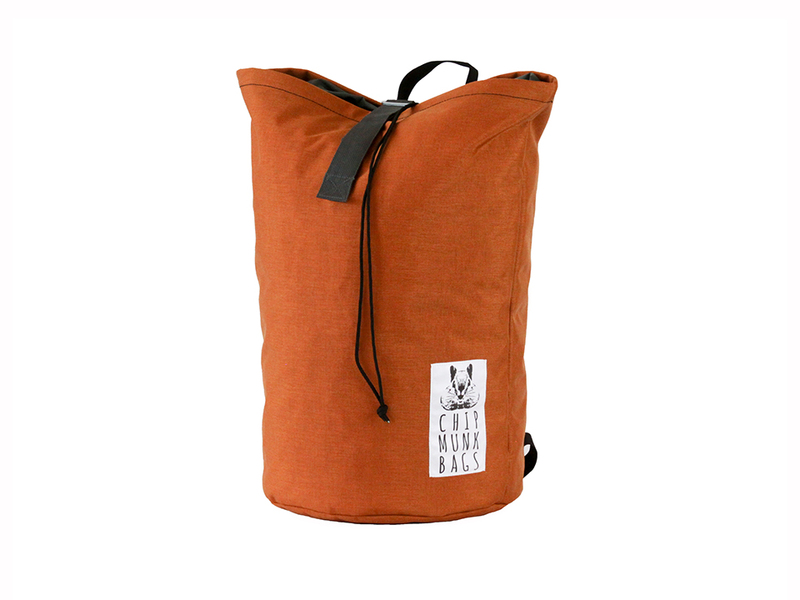 The large ChipmunkBag also has padded straps and a divider.